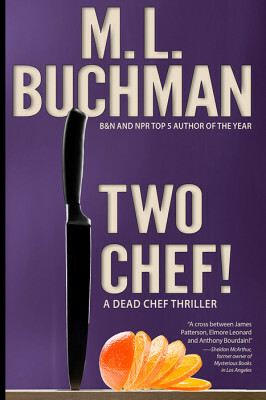 Home > Books > Two Chef! Once again chefs are dying and it's up to Kate Stark and her team to stop it. From a NY television studio to a Scotland castle kitchen to the murky depths of hacking the Deep Web, they have only two choices: succeed or have their gooses cooked! 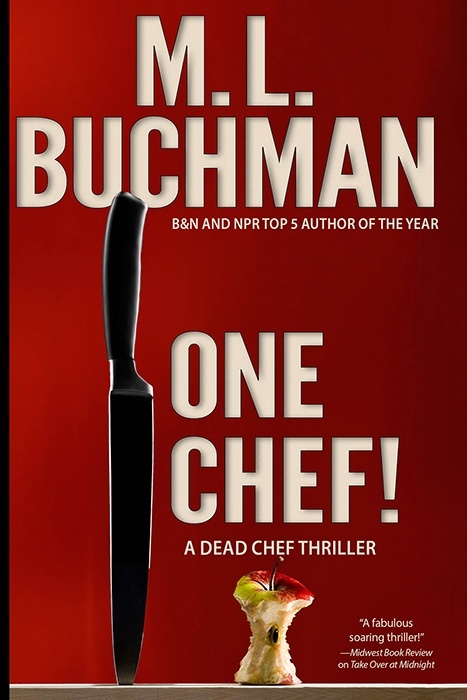 “A cross between James Patterson, Elmore Leonard and Anthony Bourdain!” -Sheldon MacArthur, former owner of The Mysterious Bookshop in L.A.
Don’t leap out of the pan and into the deep fryer! Murder in a Cooks Network TV studio! Death of the master chef at a G-8 meeting in the Scottish Highlands! Can she remove herself from the mix? Or will the blend of international intrigue and lawless computer hackers ruin the meal? Other Books in "Kate Stark Novels"